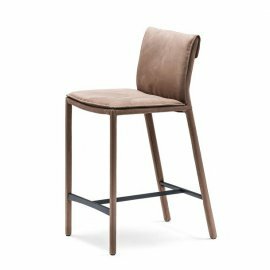 Cattelan Italia furniture is 100% made in Italy and the brand proudly shows that fact off. 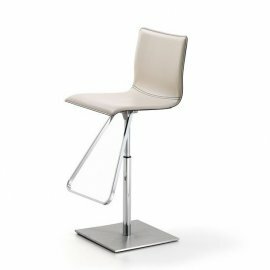 Its line of Cattelan Italia stools is great for both domestic and commercial use. 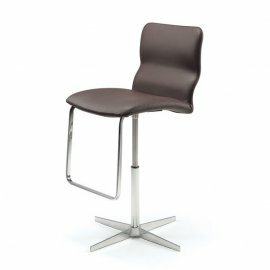 The upholstered seats are covered in leather or fabric in different colors. 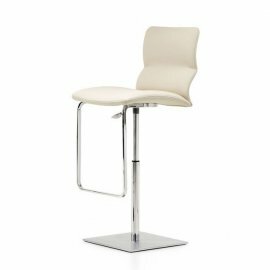 Among the alternatives for the upholstery are the following: regular fabric, synthetic nubuck, micro nubuck, synthetic leather and soft leather. 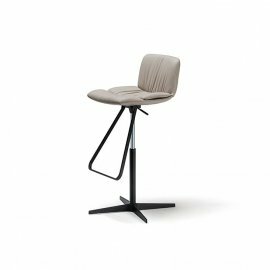 Recognizing the difference in people’s heights, Cattelan stools are mostly adjustable. 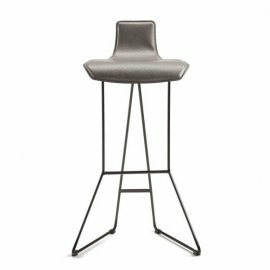 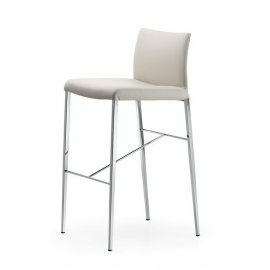 The modern stools from the brand stand in a steel frame.